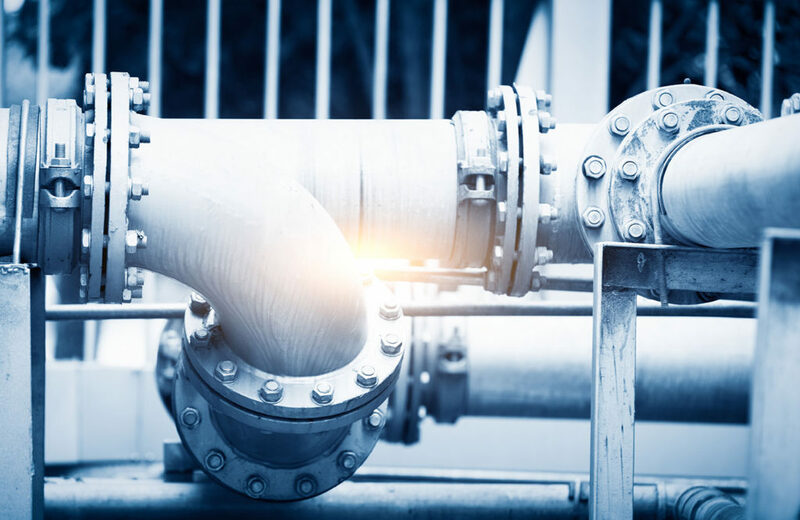 Municipalities across the country are beginning to look towards distributed wastewater reuse and wastewater treatment, as well as permanent containerized wastewater treatment systems, as means of supplementing and strengthening existing infrastructure. The waterPOD by aquaTECTURE team has years of experience working with municipalities across the drinking water, wastewater, and reuse sectors. Our technology and operational expertise permit us to work with municipalities in understanding their concerns and ensuring uninterrupted operations across any size municipality. waterPOD technology can be scaled to treat municipal wastewater flows ranging from 2,000 gallons per day to over one acre-foot per day (325,000 gallons). aquaTECTURE works with drinking water and wastewater utilities to ensure uninterrupted service and strong sewer scouring speeds upon installation to minimize downstream impacts. Wastewater reuse and distributed wastewater treatment is the future – waterPOD can work in partnership with your municipality to take that first step forward.